Built to take a beating. 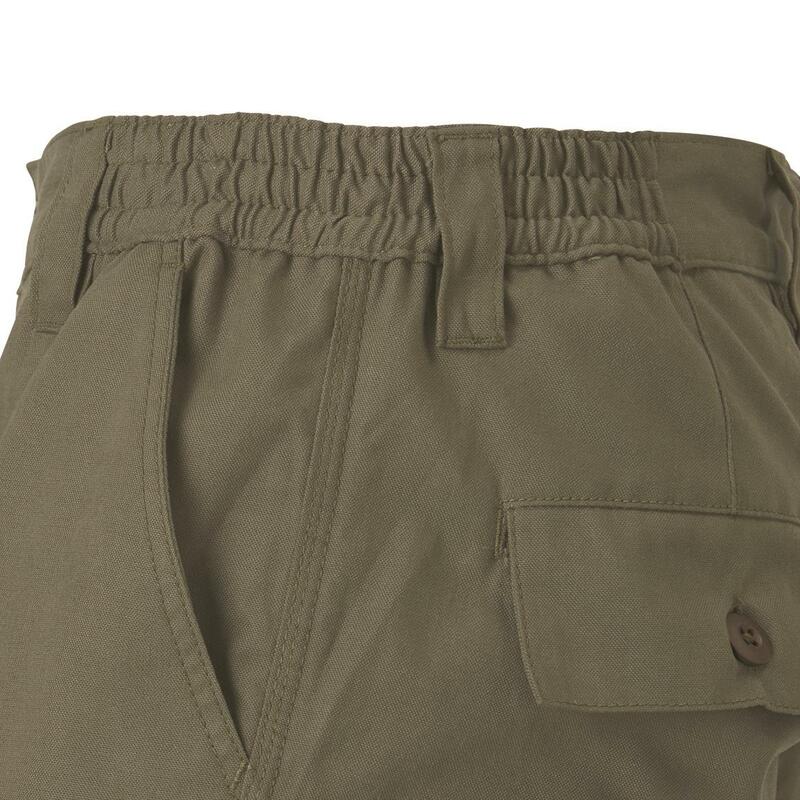 BDU-inspired Pants, made from mega-tough cotton duck/polyester that stands up to tree bark, belly crawls, and general roughhousing. Double-layer knees give them an extra measure of durability, and the combination of elastic waist and gusseted crotch let you bend, squat, and kneel without hindrance. 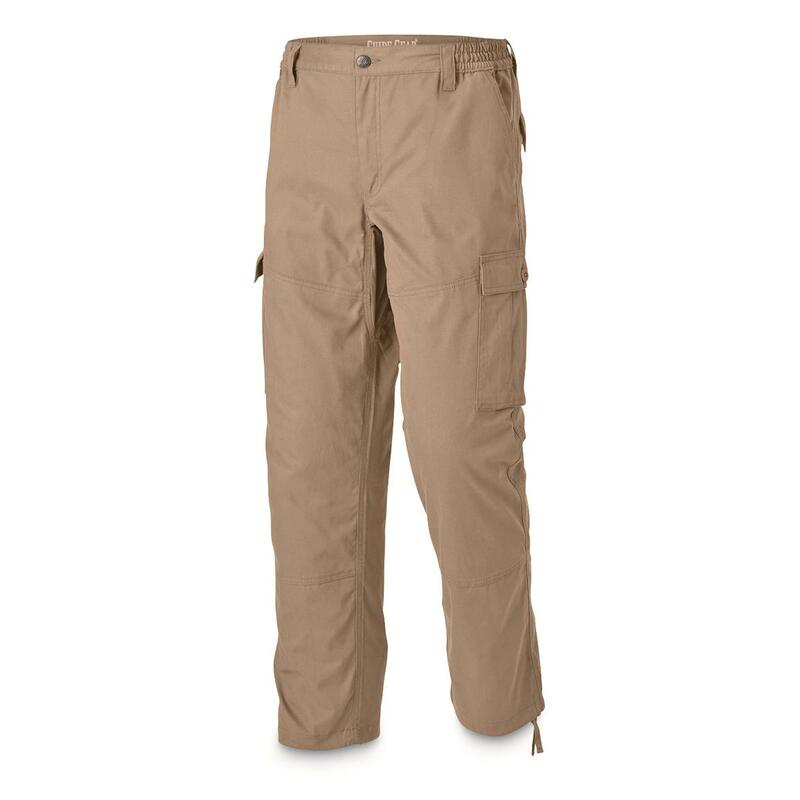 Cargo pockets complete the package, giving you extra space for gear. 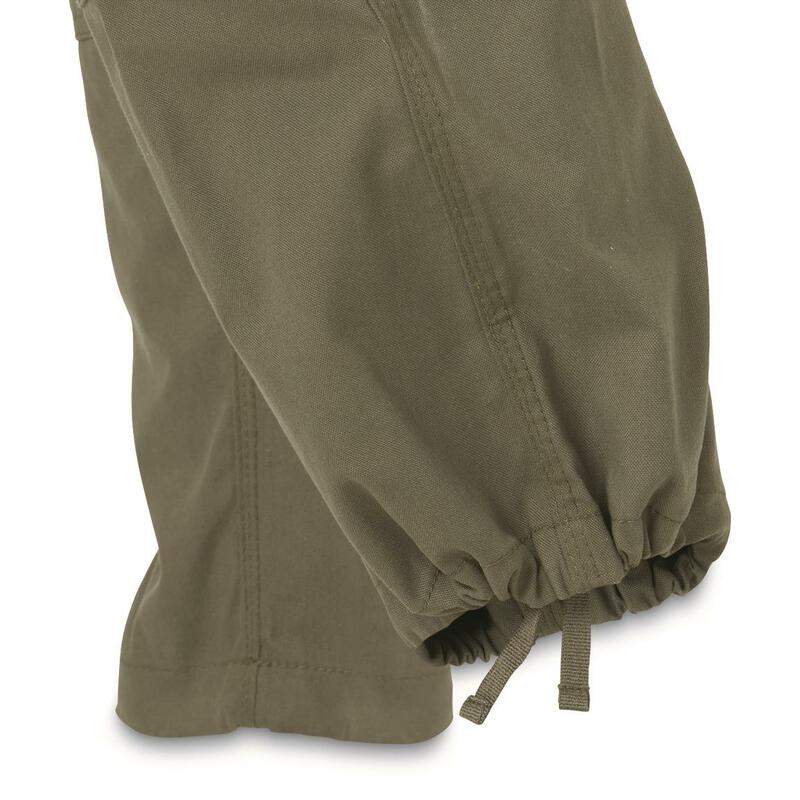 They're comfortable, convenient, and extra-extra-durable! So if you put your pants through their paces, give these a try. We know you'll love 'em.